How to do a gluten free pizza night? This is how! 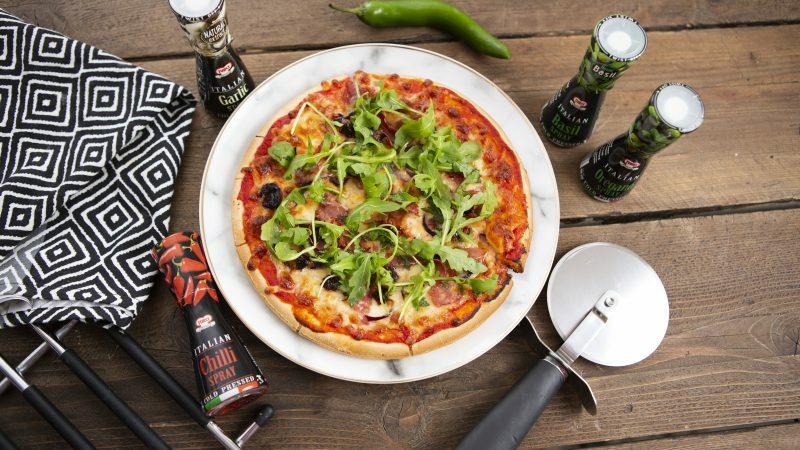 Using a Schar gluten free base, I created my own perfect pizza and used Turci Seasoning Sprays to pack in the flavour and transform my pizza from ordinary to extraordinary. 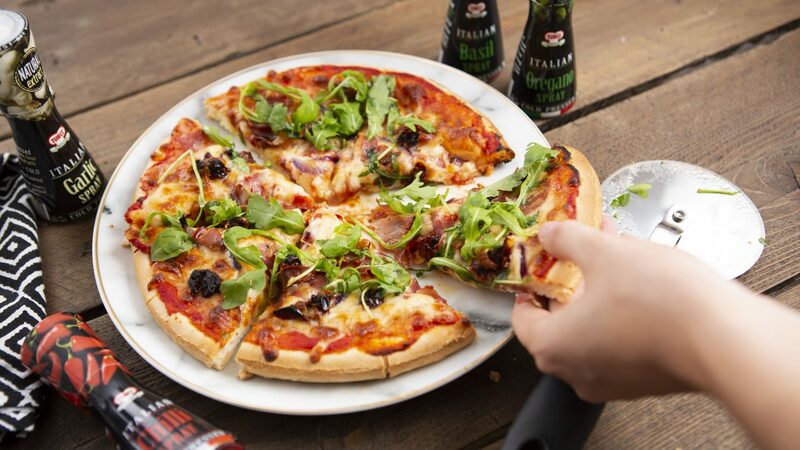 This Schar base is crispy but doughy (in all the right ways) making for the best gluten free pizza you can create, in the comfort of your own home! In a pan, mix your passata with a pinch of salt and pepper, plus 1 spray of garlic, 1 spray of oregano and 1 spray of basil. Heat and let the flavours infuse! Get out your prepped base and cover with sauce to your liking, then top with mozzarella cheese and the toppings of your choice. Pop in the oven for 10-15 minutes until the edges are crisp and the cheese has melted. 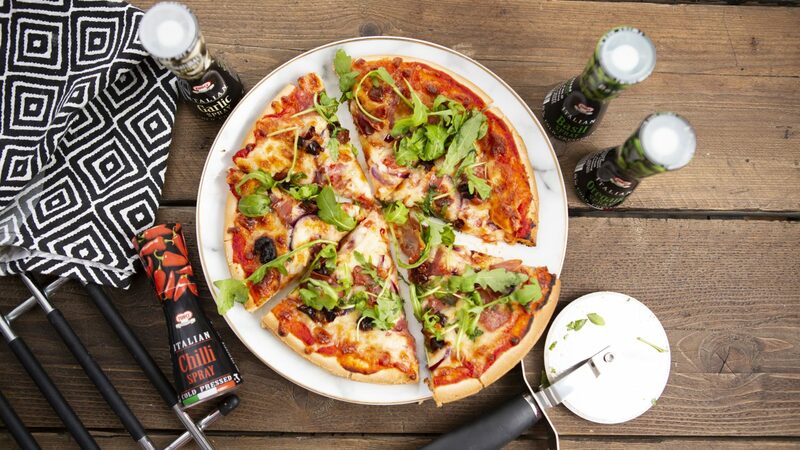 To finish, add the rocket (if using) and a couple of sprays of the chilli spray to complete your pizza. Serve this pizza up with a GF garlic bread or a fresh side salad and you have the perfect pizza night! How do you like your pizza? What do you add to it to make it special!? Disclaimer: I am working with Turci Seasoning Sprays. All opinions are honest and my own. I only collaborate with brands I truly love and recommend. 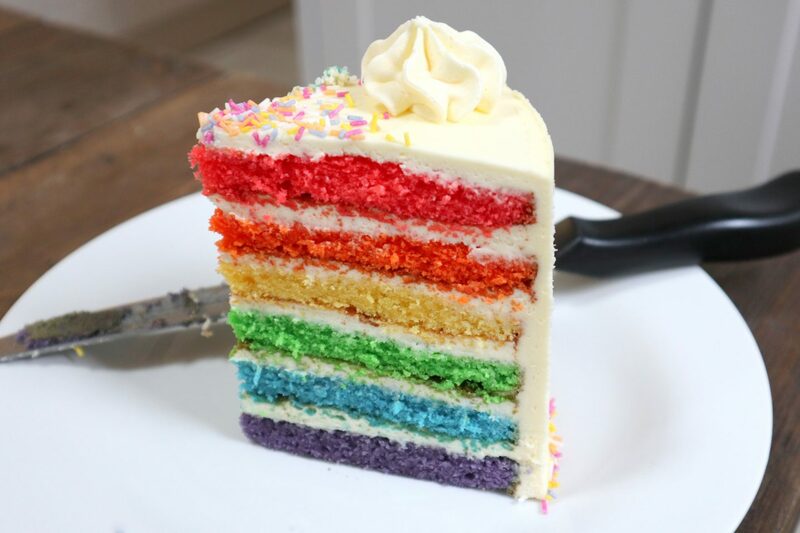 This looks tasty! I need to try making this.